March 2019: New paper from the group is published in RSC Advances. 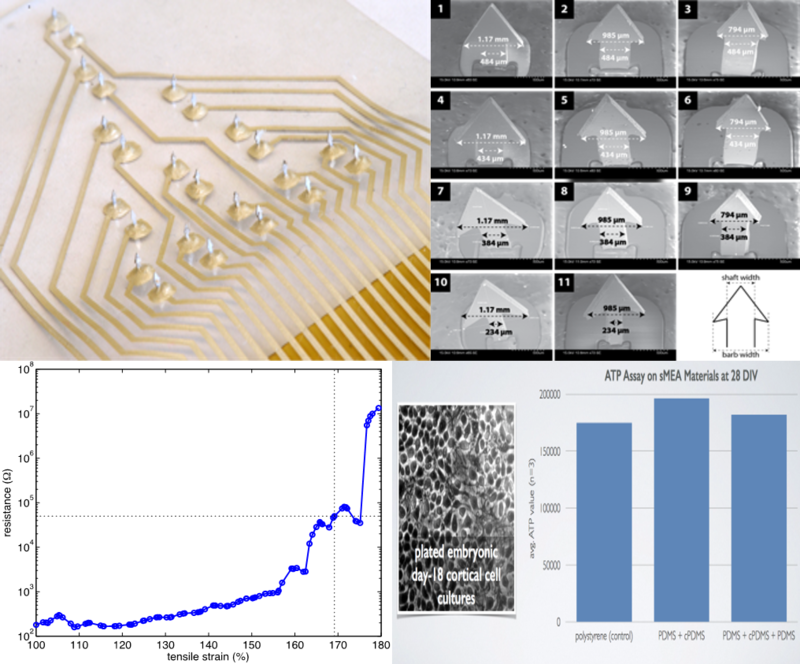 Please see the link for details and downloading options: https://pubs.rsc.org/en/content/articlelanding/2019/ra/c8ra09116a#!divAbstract • Both of our submitted abstracts were accepted (44% acceptance rate) for poster presentation at the IEEE Transducers-Eurosensors 2019. For more details, please visit: https://transducers-eurosensors2019.org • February 2019: Laboni Santra, a 10th grade student from Oviedo High School and a volunteer in the lab won multiple awards for the second year running at the Seminole County Science, Math and Engineering Fair held on February 2, 2019. Laboni won - 1st place Plant Sciences Category, Nominee for State Science and Engineering Fair of Florida, Best of Show, 1st Alternate for the Intel International Science and Engineering Fair - An amazing accomplishment for two straight years. Congratulations Laboni! • February 2019: Adam Rozman, a freshman in Mechanical Engineering joined the lab as a volunteer. Welcome Adam! • January 2019: Happy New Year! The NanoBioSensors and Systems Group welcomes a new graduate student (co-advised with Prof. Tetard, NSTC and Department of Physics) - Miguel Tirado, a masters student in Nanotechnology. Welcome Miguel! • November 2018: Cacie, Chuck and Dr. Rajaraman attend the MicroTAS 2018 Meeting and present 2 posters from the group. Both Cacie and Chuck won travel awards to attend the meeting, from NSTC (UCF), Student Government Association (UCF), College of Graduate Studies (UCF) and from the organizing committee of MicroTAS, the Chemical & Biological Microsystems Society (CBMS). Congrats Cacie and Chuck! • November 2018: Dr. Rajaraman was invited to give a talk at the Third Annual Materials Innovation in Sustainable Agriculture (MISA) Symposium. For more details, please visit: http://nanoscience.ucf.edu/misa/symposium.php • October 2018: Dr. Rajaraman, Avra, Crystal and Laboni will attend NanoFlorida 2018 to present 3 posters and one invited talk. For more details, please visit: http://411.fit.edu/nanoflorida/ • October 2018: Dr. Rajaraman gave the ECE Seminar at Georgia Tech on Oct 3, 2018. • September 2018: Darina Khater joins the group as an undergraduate volunteer. Welcome Darina! • August 2018: Dr. Rajaraman was featured and interviewed on the Nanovation Podcast. For more details and to listen to the Podcast, please visit: http://www.fillerlab.com/nanovation/archive/40 • July 2018: Two of our abstracts were accepted for poster presentation at the MicroTAS 2018 Meeting. • July 2018: Two of our abstracts to the MEA 2018 Meeting were accepted and Sarah & Sandra attend the meeting to present the work. • June 2018: Nilab, Avra and Dr. Rajaraman attend the Hilton Head MEMS 2018 Meeting and present 2 posters from the group. Nilab won two travel awards to attend the meeting, one from NSTC (UCF) and another from the Transducers Research Foundation. Congrats Nilab! • May 2018: Ms. Crystal Nattoo from the University of Miami joins the group as a NSF Research Experience Undergraduate (REU) scholar. Welcome Crystal! Thank you for your Interest in the Nanobiosensors & Systems Group at UCF. 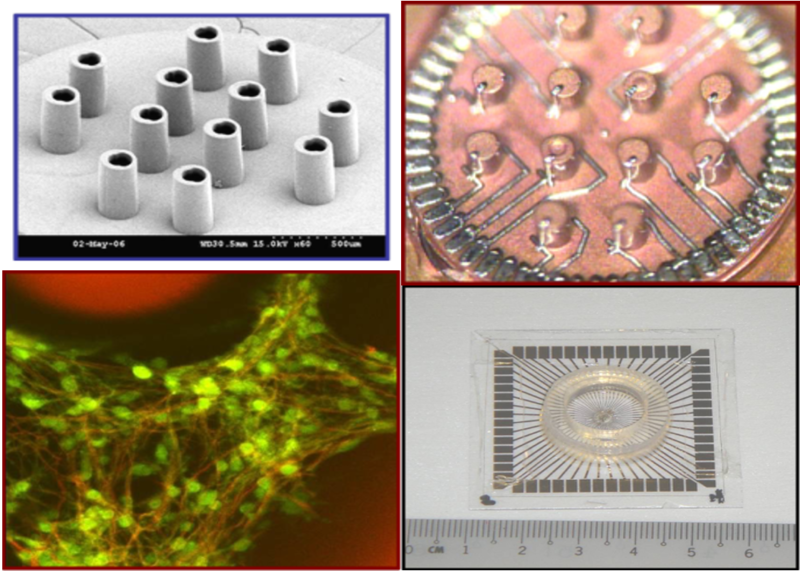 Our group is dedicated to the advancement of the state of the art in biological micro/nanofabrication technologies. Our goal is to utilize our knowledge and expertise in micro/nanofabrication technologies and apply these techniques to develop devices for the advancement of human health and personalized medicine. We develop non-traditional (Polymer, Metal, Paper, Biomaterials etc.) 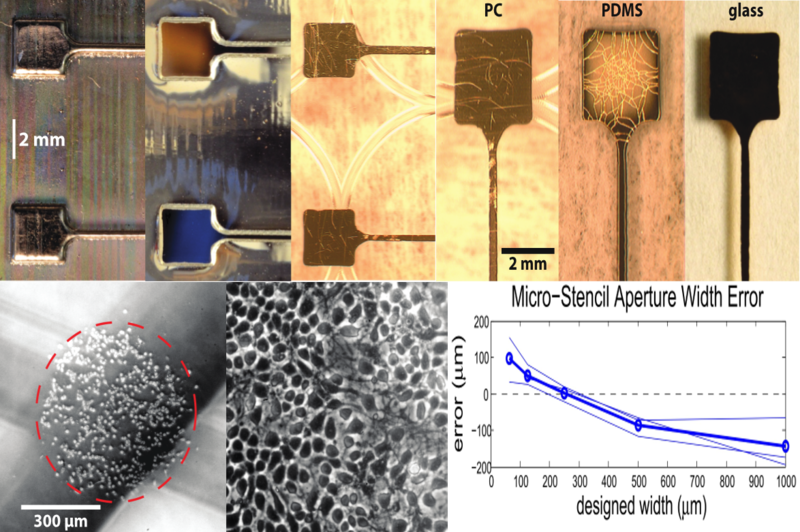 micro/nanofabrication methods and platform technologies as well silicon and glass based traditional technologies. 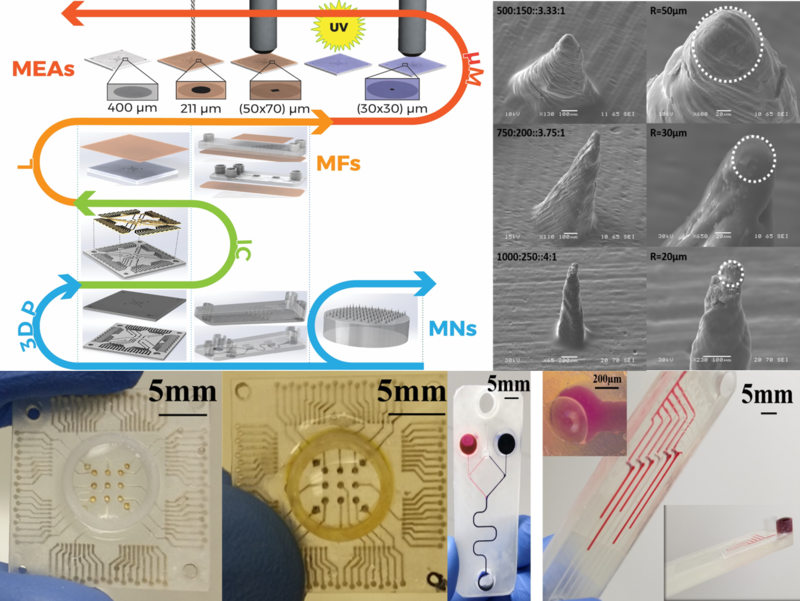 Research into packaging methodologies is complimentary to research into biological micro/nanofabrication and we work on novel packaging methodologies for the assembly of our biological devices. 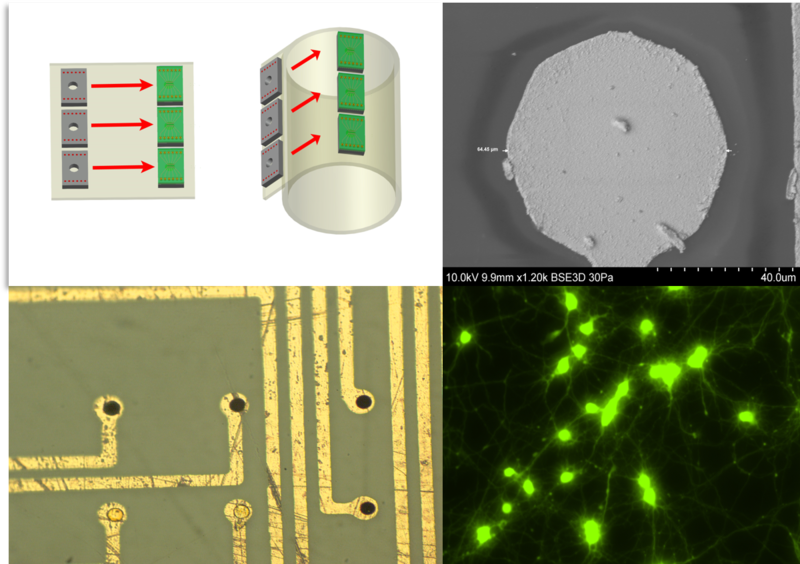 We have developed and continue to strive to develop applications of biological micro/nanofabrication technologies in areas such as in vitro, wearable and implantable Microelectrode Arrays (MEAs), microneedles and other drug delivery devices, Lab & Organ on a Chip Devices, Microfluidics, flexible electronics devices and advanced materials. We also seek collaborators that will join us in advancing the applications of the devices and systems we create in the group and/or help us in defining new devices & systems that can be created. Looking for a Research Position? driven, talented individuals to join our research group! We are an interdisciplinary group and welcome students from a wide variety of backgrounds and fields. In particular, we look for students that have undergraduate degrees in Engineering disciplines such as Electrical, Biomedical, Mechanical, Material Science and Chemical as well as Science disciplines such as Chemistry and Physics. If you are passionate about developing new technologies to advance the state of human health and personalized medicine, please contact Dr. Rajaraman directly. As a graduate student, you will be presented with the opportunity to develop novel micro/nanosensor platforms and work with other colleagues to expand your knowledge of the biotechnological and biomedical application space for such technologies. Additionally, you will be presented with opportunities to work on and characterize new tools for micro/nanofabrication and materials characterization. Based on your aptitude, you will work with biological materials and systems as well. As an undergraduate student, you will learn valuable skills and knowledge in CAD, micro/nanofabrication development, instrumentation installation and characterization. 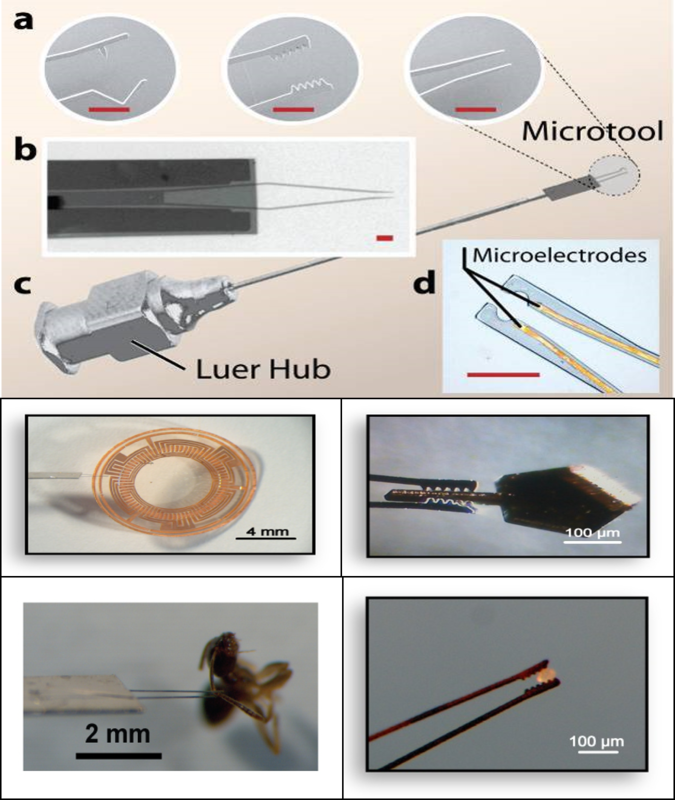 Bio Interfaces Enabled by Micro / NanoFabrication. 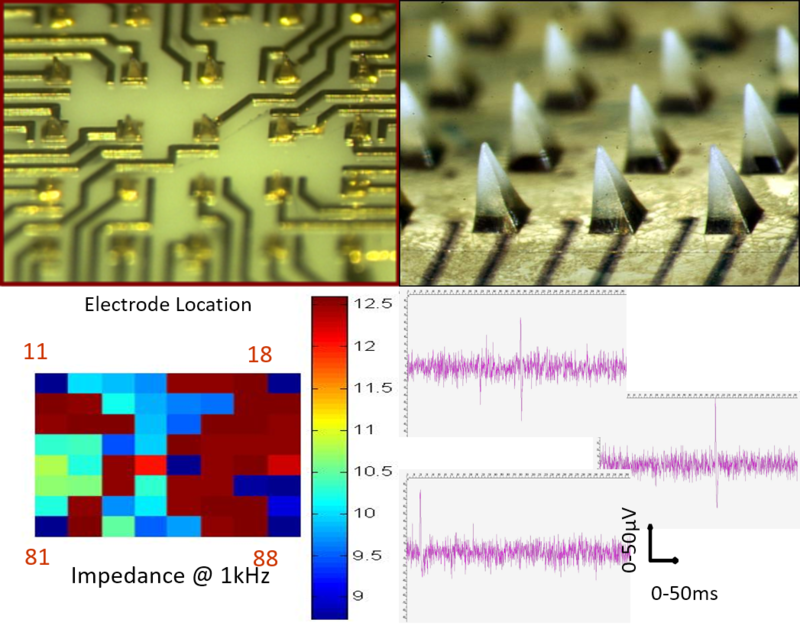 Biointerfaces are defined as medical devices and biotechnology products that interface with biology outside the body, in a wearable setting and/or in an implantable setting. 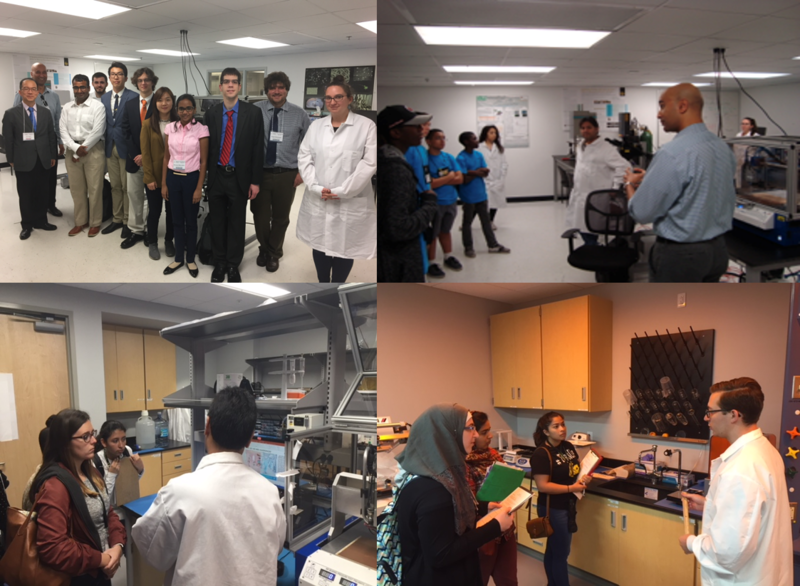 Introduces students to micro/nanofabrication technologies and biointerface examples including research and commercial products. Atomic structure and bonding, crystal structure and imperfections, solidification, phase transformations, phase diagrams, heat treatment, mechanical & electrical properties, materials characterization techniques.